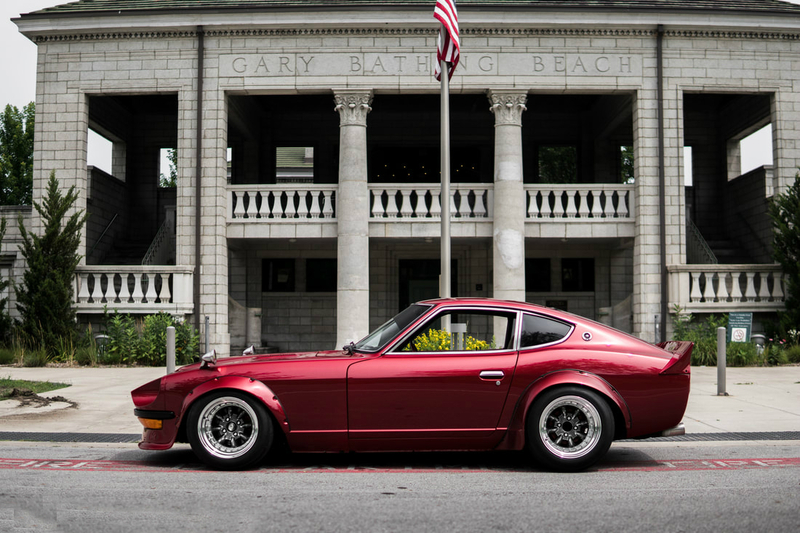 Although it was in production for only four years, the original S30 became one of the most iconic Japanese cars of that era. 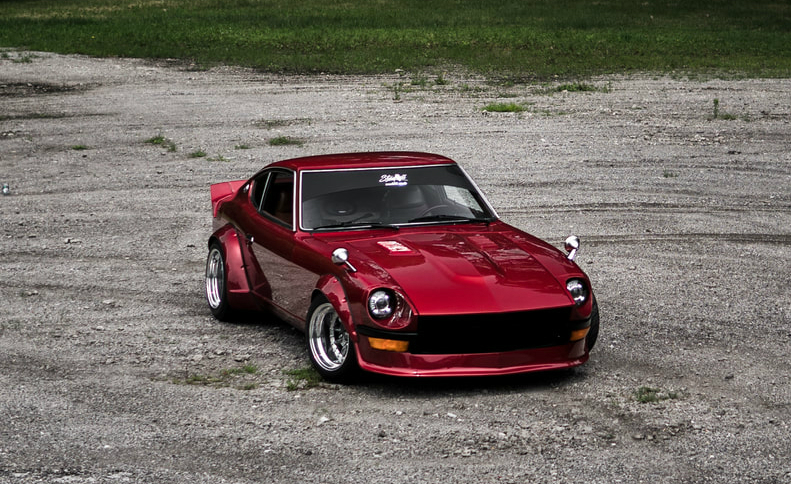 It is definitely one of the prettiest versions of the famous Z Car. 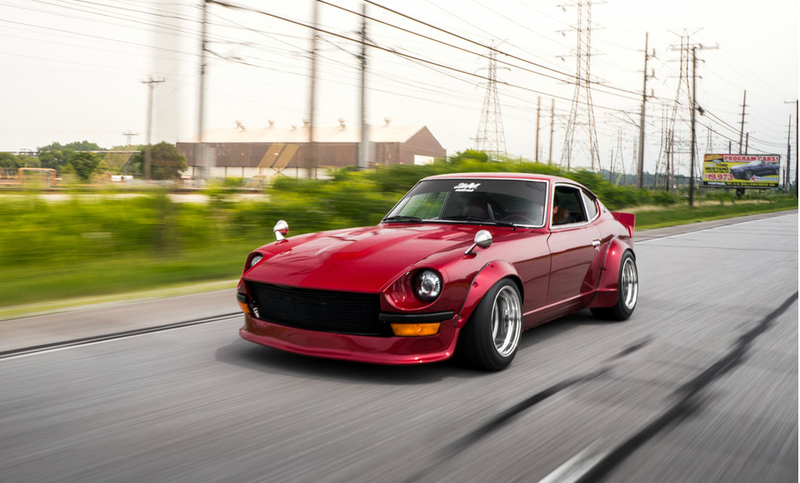 The initial release was in 1974 but this particular version, with the bigger 2.8-liter engine, came one year later. Besides plenty of power, this car is characterized by beautiful classic lines, which attract the crowd even nowadays. 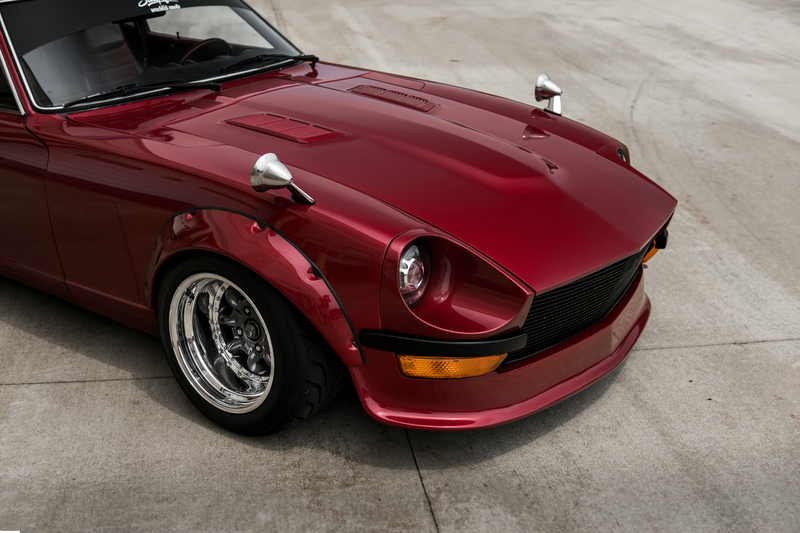 For this project, the owner has decided to go for a 1977 280Z, which was in a very good condition and remained pretty much untouched for all those years. It features a powerful 2.8-liter inline-six engine, which delivers around 170 horses and 163 pound-feet of torque. Let’s start with the exterior first. 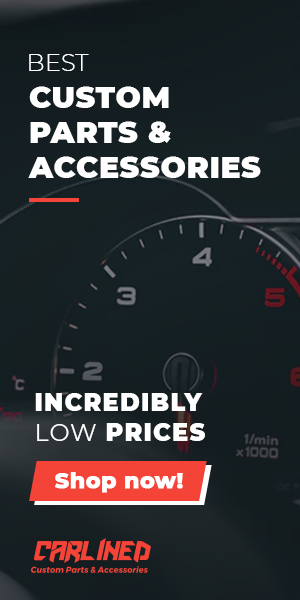 This model received significant upgrades in terms of styling. First of all, there is a beautiful custom paint done by Fast Eddie’s Hotrods. The same guy took care of the most of the bodywork. 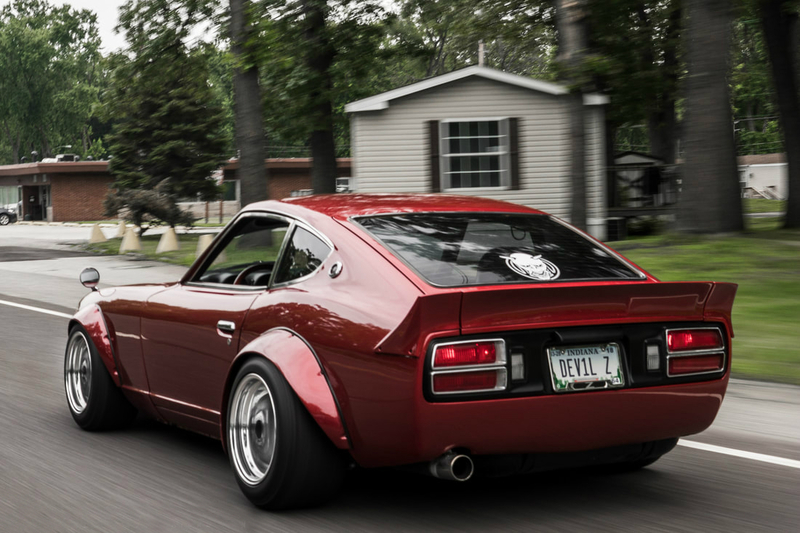 Another easily notable thing on the car is wide fender flares and three-piece spoiler by Marugen Shoukai. The beautiful shape of the headlights remained the same, though there is a new LED lighting View on Amazon. The grille and bumpers are also made by Fast Eddie’s Hotrods. Finally, original Datsun Bluebird Fender Mirrors are one of the most beautiful details on the car. 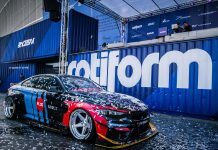 When it comes to wheels and suspension, there are BC Racing coilovers, which come in combination with Techno Toy Front Camber Arms and Rear Tension Control Rods. Panasport G7-C8S wheels with gunmetal faces look absolutely amazing. Dimensions are 15×10 front and 15×11 rear. Most of the interior has remained untouched. The most notable change are a custom wooden steering wheel, Nostalgia Grains wooden shift knob, and Oni Mandala Headliner. This amazing car received some nice modifications under the hood as well. There is a new L28 w/ Racer Brown Cam, as well as N42 L-Series Head. Also, you can notice custom headers along with the straight-pipe exhaust and custom-made tailpipe by Tan Gunes. Finally, the valve cover and water pump have been polished. The owner still considers future moves. One of the possibilities is to go for some mild engine tweaks, including even a turbo kit. The plan is to get more power without sacrificing the engine’s recognizable sound.